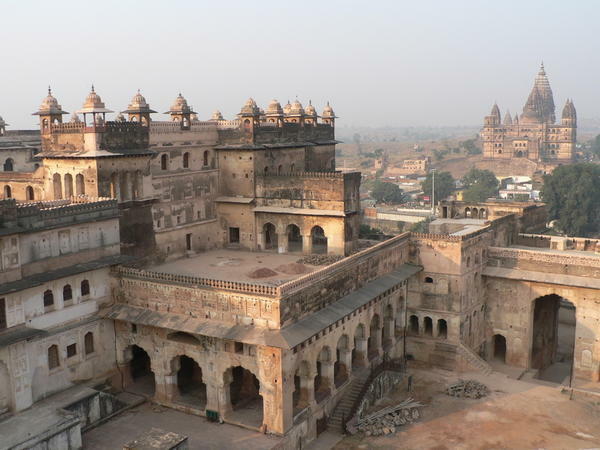 Orchha, the capital of the mighty Bundela Rajput scions, spells history almost in every part of the town. The resplendent monuments here retain the historic touch to give visitors an insight into its glorious past. The location of the location in itself is picturesque with lush greens and hills around making it picture perfect. 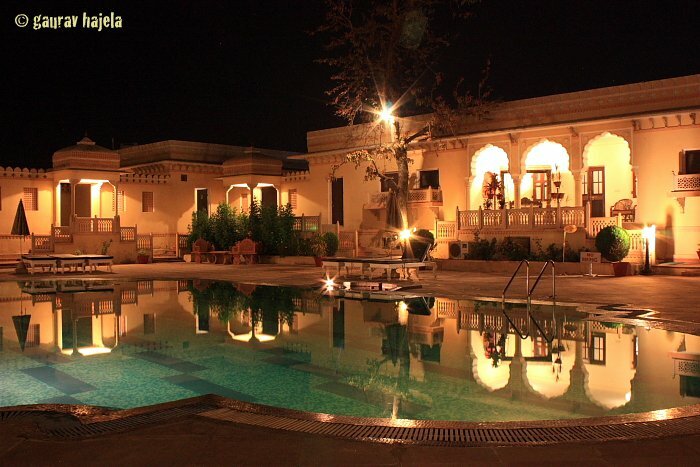 If you are a lover of nature or history or both, you are sure to fall in love with this fabulous hamlet- Orchha. The beautiful ancient land in Madhya Pradesh where many battle were fought. 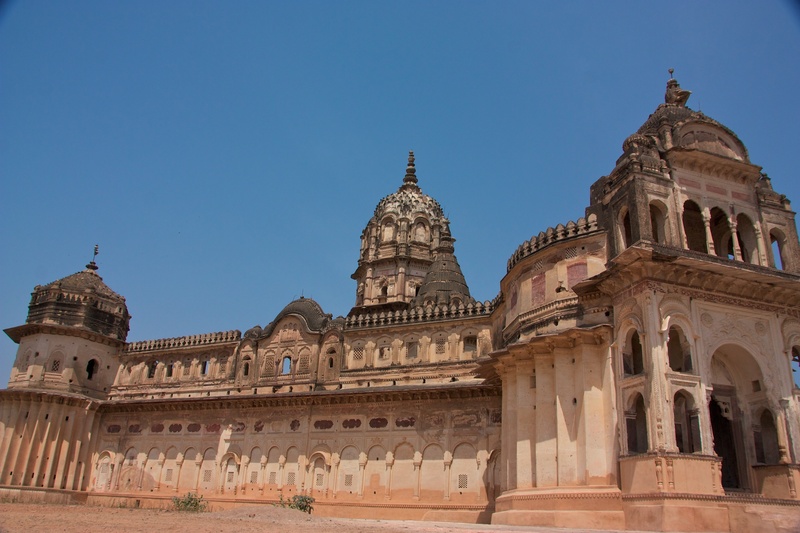 Now wondering where to go and what all to see when in Orchha? Here’s a precise list to places which you must visit to enjoy the true magnificence of the hidden tow Orchha! 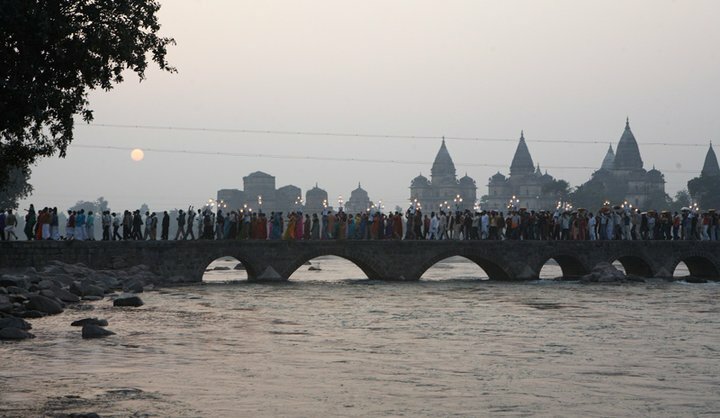 Situated on an island adjacent to Betwa River, Orchha for comprises of several monuments and palaces worth visiting. Raj Mahal, Rani Mahal, Jahangir Mahal, Rai Parveen Mahal and multi storied courtyards and some of the fascinating places to see. Those who appreciate good architecture are sure to be inspired just by looking at the exterior of the temple. It is said that the particular site of the temple was decided upon by the king to enable him to see the deity from the balcony of his palace. The views from the top floor of the temple are breathtaking. Awe- inspiring symbols of the rich cultural heritage and grandeur of the past, the 14 mammoth cenotaphs constructed beside River Betwa reflect the remarkable architectural skills of the craftsmen. The gorgeous temple portrays excellent creativity of the artisans of the great Bundela era as the architectural style involved in the creation is a beautiful blend of temple and fort. 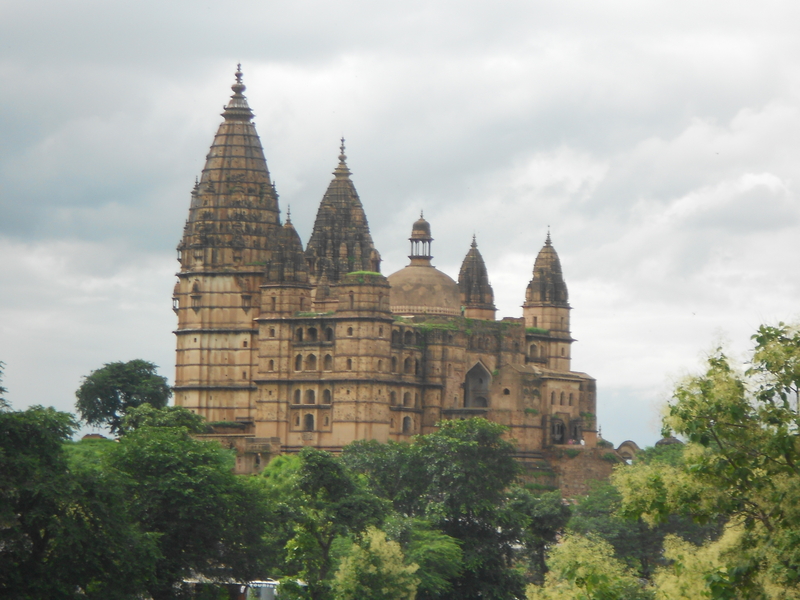 Ever since the wildlife sanctuary was established in 1994, it has been one of the top tourist destinations in Orchha. 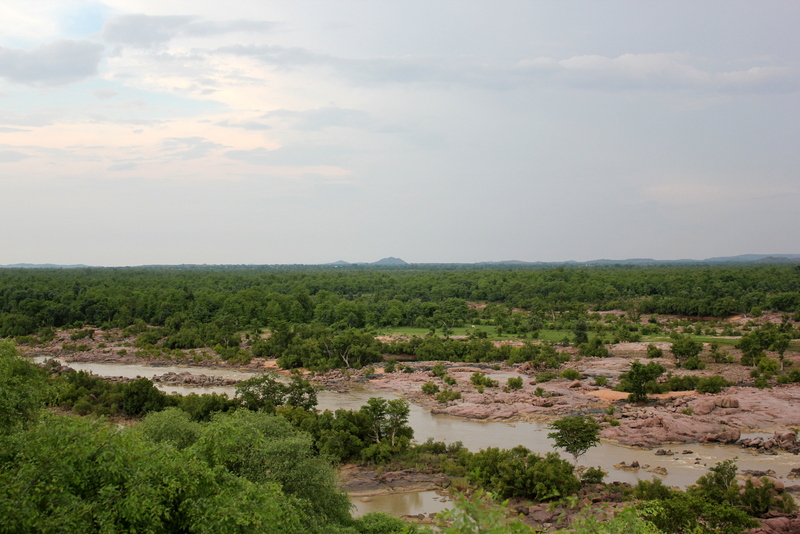 River Betwa flowing through the lush forests of Orchha Wildlife sanctuary makes it more fascinating. Why do you need a body spa ? Who isn’t aware of the benefits of getting body spa? Not only it gives you the relaxation physically; but also helps in attaining relief mentally. 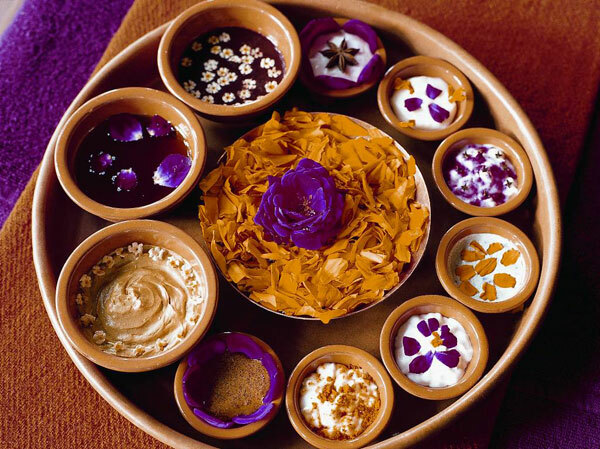 The spa treatments are magical and offer great mental relief and physical health. 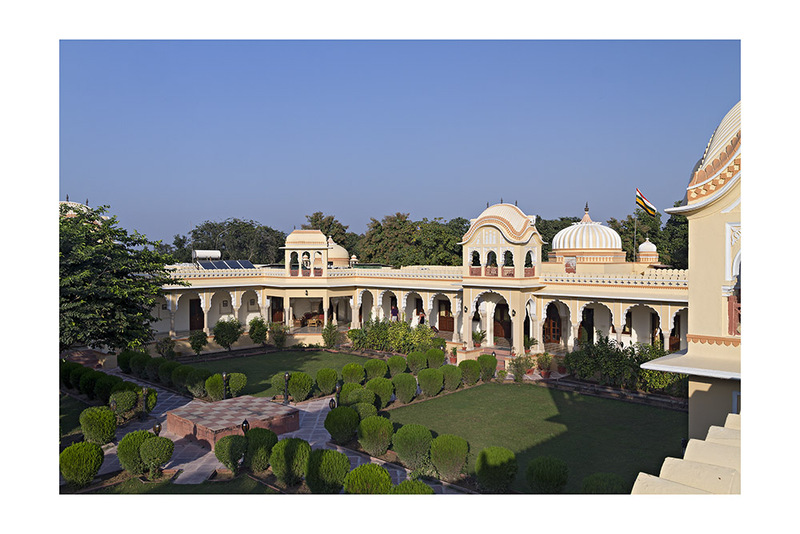 At Amar Mahal orchha we take special care of our guests who indulge in exhausting activities on their trip to Orchha like water rafting, boating, jungle safari, village walk etc. 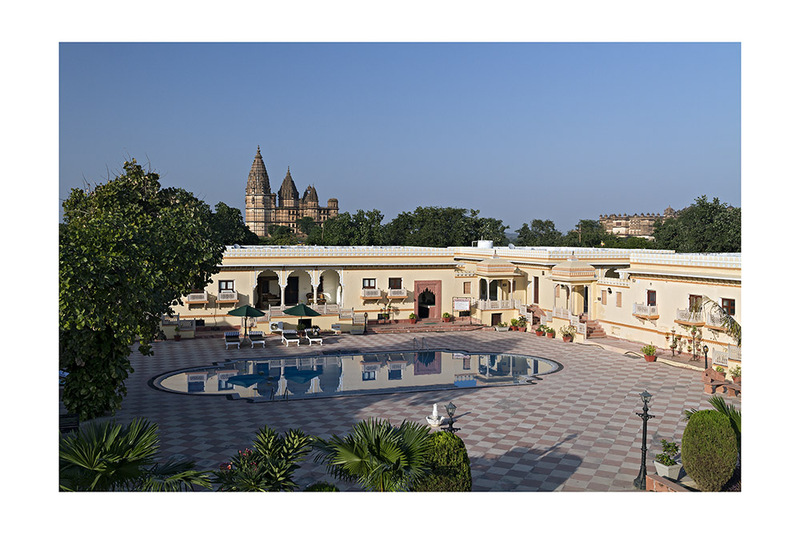 Our spa and swimming pool prove as a relief centre for those visiting Orchha! Nestled in the beautiful garden area of Amar Mahal, our spa affords fantastic views across the massive cenotaphs and splendid gardens. Guests may treat themselves to a spa therapy and relaxing massages, or immerse themselves in the plush swimming pool. 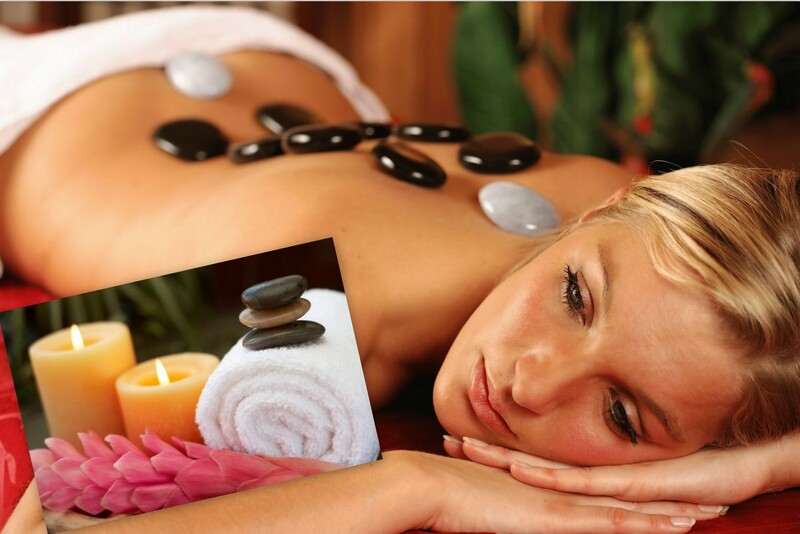 The calming massages can help you get the fresh skin and above all help you chase away all the stress . 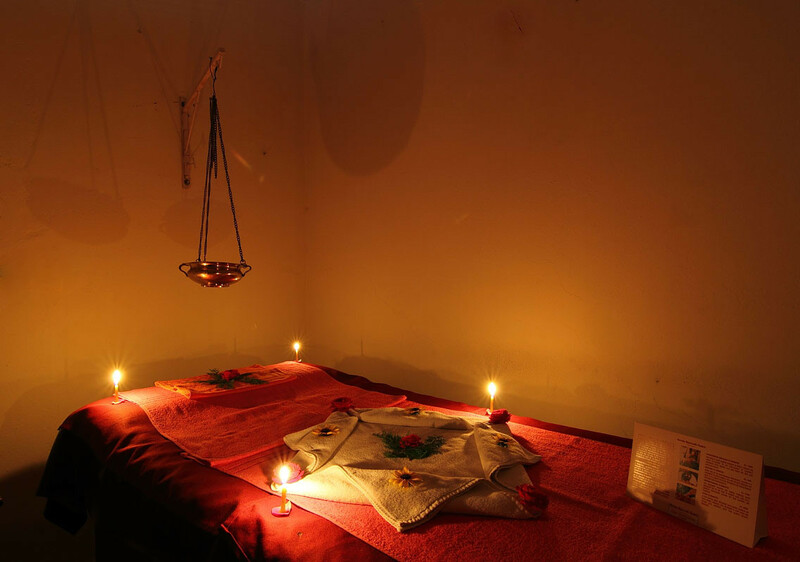 The body spa at Amar Mahal is one of the most effective ways to get relaxed and feel fresh in Orchha. After all, physio’s too advice that you should get body spas regularly for better health and fresh mind. Monsoon is here in its full glory! Let us add some spark to this special weekend of monsoon by taking you to a resplendent destination, where beautiful lush greenery blends with ancient regal comforts and heritage sceneries. 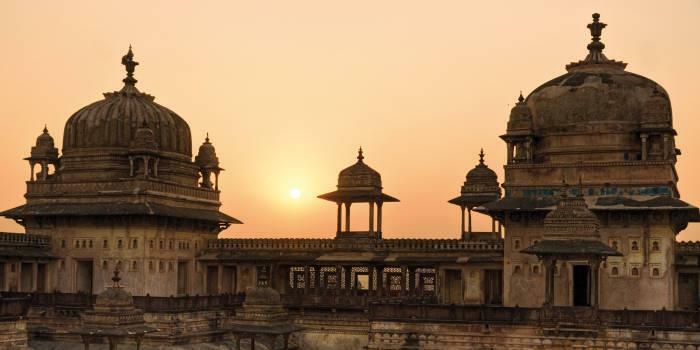 Hike on a blissful and adventurous weekend break in Orchha and discover the secrets of this beautiful hamlet in Bundelkhand region of Madhya Pradesh. 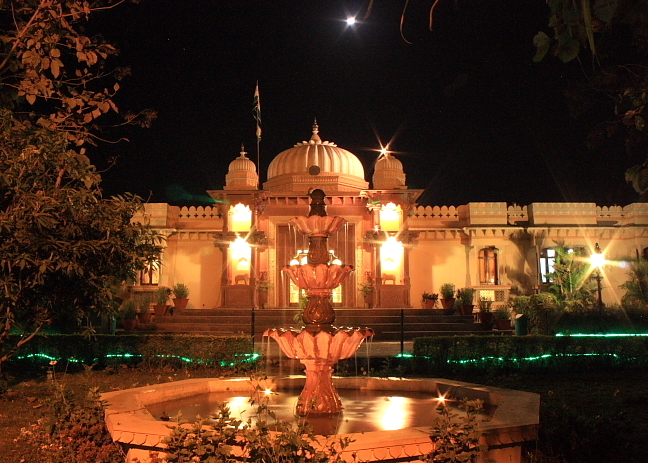 Plan a comfortable and regal stay at Amar Mahal Orchha, one of the best regal hotels in Orchha. 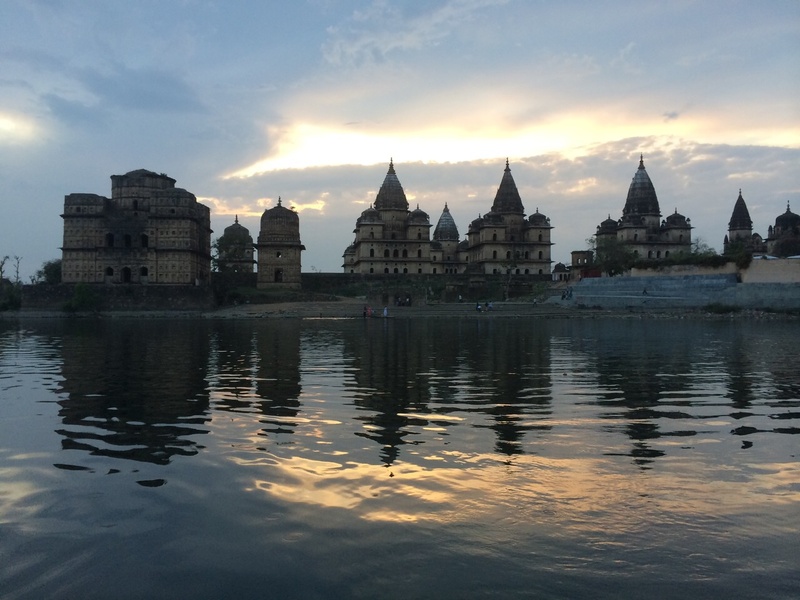 Orchha is a fabulous destination to enjoy the monsoon shower near brimming river Betwa, rafting in its charging currents, watching mammoth size cenotaphs and popular temples like CHaturbhuj Temple, Raja Ram Temple and Laxmi Narayan Temple etc. with family and friends. 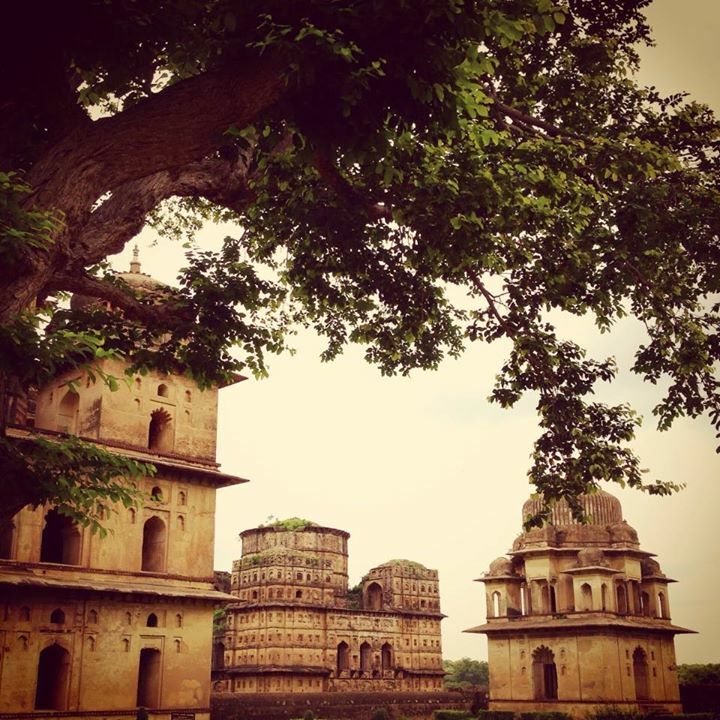 And believe us; visiting Orchha during monsoon has its own benefits with lush greenery and sanctifying weather. 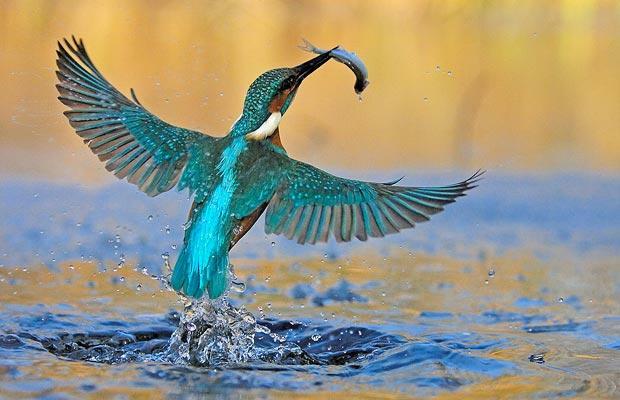 At this time of the year, the famous river rafting expedition, bird watching and heritage walk of the town takes on a unique and enjoyable journey back in time and nature. All you need to do is pack your bags and come down to Orchha to savor the nature in all its glory. 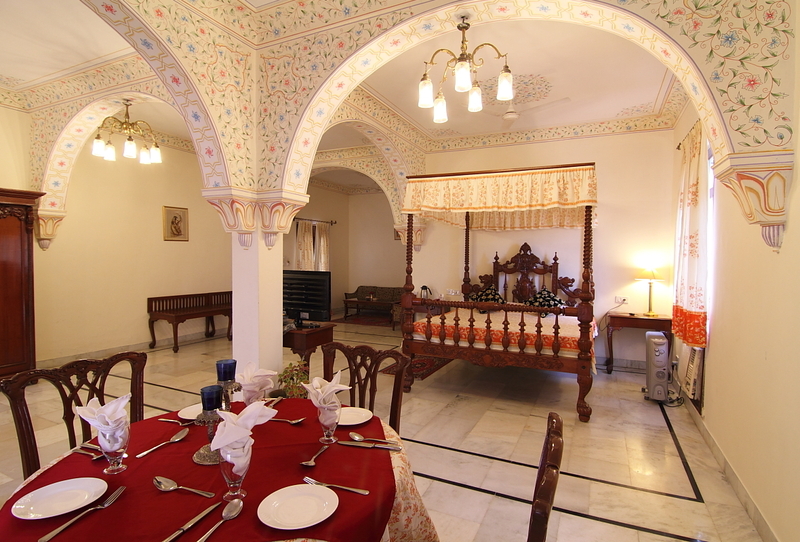 If you fancy a stay in Royal residence of an erstwhile Maharaja, then Amar Mahal Orchha is an absolutely delighting stay for you with regal ambiances, vintage furnishing and luxurious hospitality. 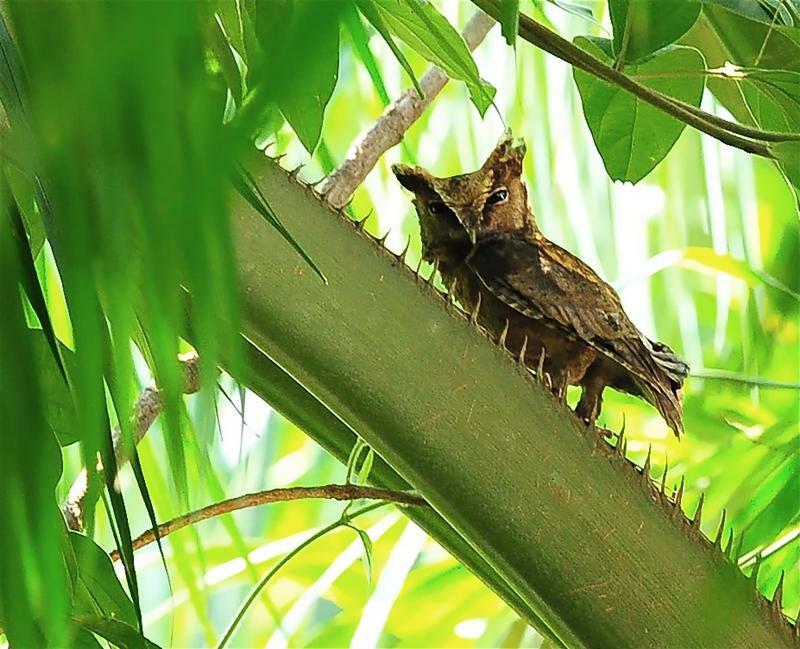 Surrounded with a magical natural beauty, the Palace is a nature lovers’ paradise.